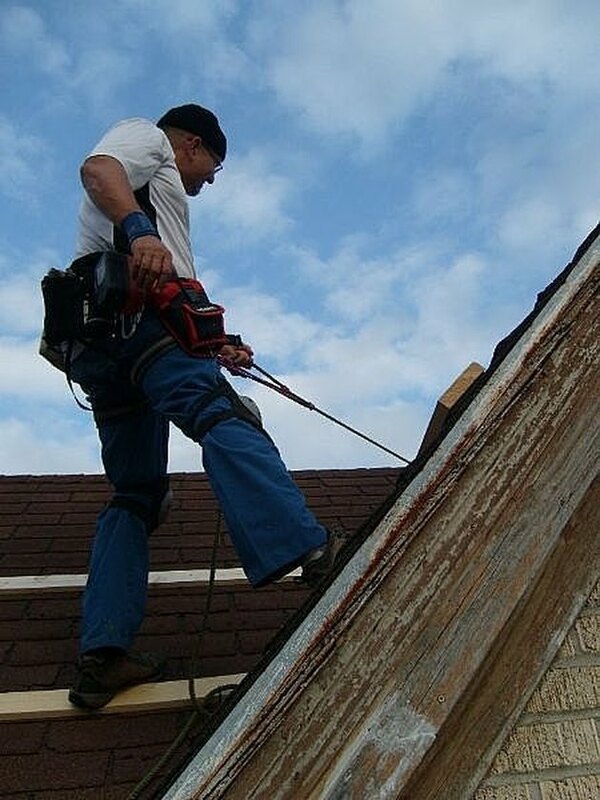 Probably no home improvement is as tough yet satisfying as re-roofing your house yourself. 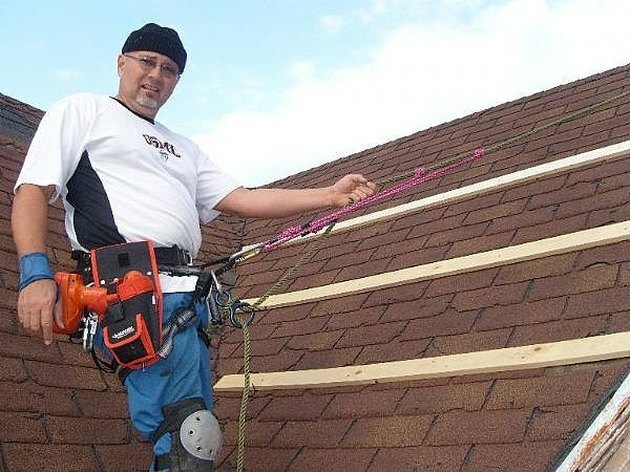 If you happen to have an extremely steep roof you will have an even greater challenge. But it can be done. 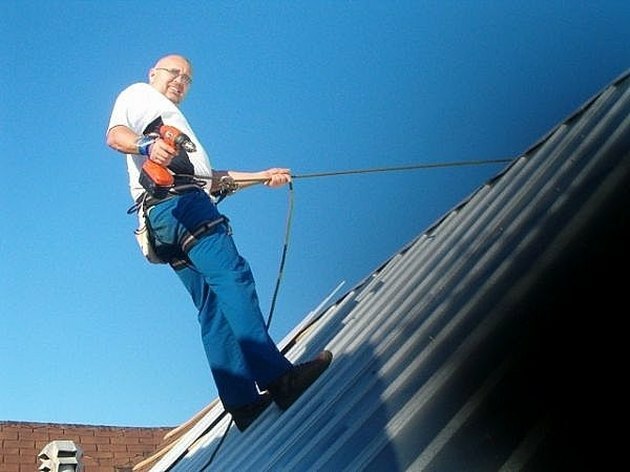 Roofing can be dangerous. The slope of the roof is known at the pitch. Determine your roof's pitch (see this Hunker http://www.Hunker.com/how_2297433_calculate-roof-pitch.html)and decide if it's a job you want to tackle. In my case, the roof's pitch was so extreme no local roofers wanted to mess with it. Invest in the right gear. That probably means a set of scaffolding and all-new rappelling or tree-climbing gear. If you dont know how to use the equipment find out all you can. 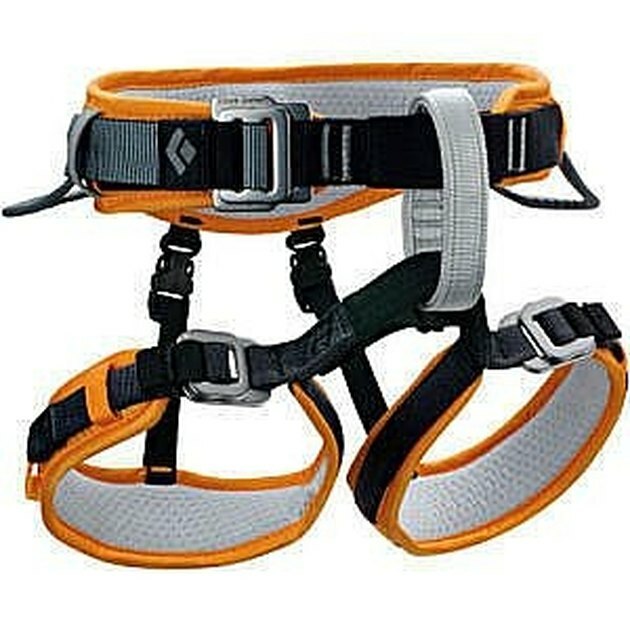 If you dont already have experience, learn the important knots and climbing procedures. Rock climbing is very similar to roofing-on-rope. Who knows, this may be the launching pad to a new hobby. You can still fall when on rope. You just dont fall as far, and with sudden meeting with the earth. Always know where your next move is, where your rope is anchored and how far you will fall IF that happens. Last of all, make sure that all your tools are accessible and secure. You dont want to be going up and down to get a tool. And you certainly dont want to be dropping them. I even made a bungie strap for my drill. I dropped it twice, but was always able to recover it, unbroken.